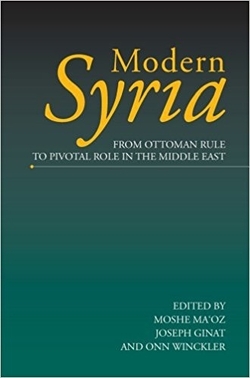 This text was completed in May 1996 but not published until three years later in Modern Syria: From Ottoman Rule to Pivotal Role in the Middle East, ed. by Moshe Ma'oz, Joseph Ginat, and Onn Winckler, Brighton, Eng. : Sussex Academic, 1999, pp. 272-92. 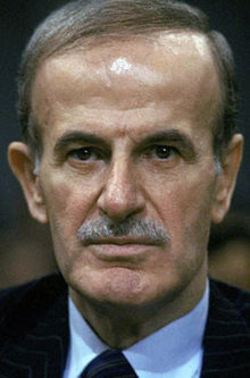 Updates, concerning Bashar al-Assad, follow the footnotes. As for Lebanon, General Michel Aoun characterizes the Syrians' role there like that of "a pyromaniac firefighter":[i] they instigate a problem—smuggling, drug trafficking, skirmishes between the sects, attacks on Israel—then rush in with a solution that serves their interests.